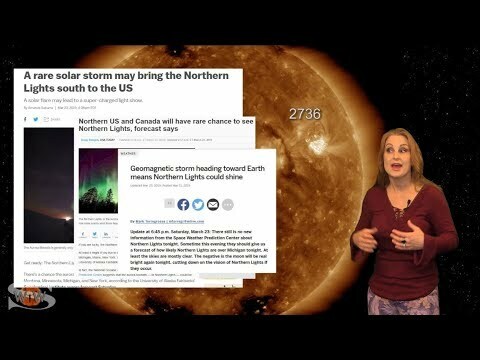 What a strange week in Space Weather! After our Sun launched an average-looking solar storm, many in the media ran full throttle with the story saying this was a rare opportunity to catch the northern lights. Naturally, tons of people from all around planned aurora hunting trips without realizing the risk involved. Of course, as solar storms often do, it arrived late, dashing the hopes of many would-be first-time aurora viewers and frustrating scientists, forecasters, and many citizen-experts in the Space Weather community alike. Learn the details of what happened, when and where aurora was actually seen, and how soon will another chance will arrive. 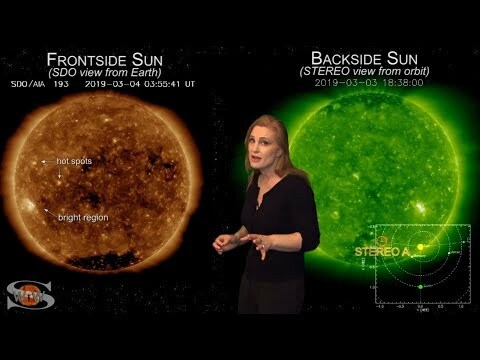 Also see how our Sun has been treating amateur, shortwave and emergency radio responders recently, how GPS reception is holding up, and find out what else our Sun has in store! For a more in-depth look at the data and images in this video please see the links in my previous forecasts. I am saving this space for links to the aurora field reporter photos highlighted this week!